Attendees connected with over 30 unique companies that offered relevant solutions to their business challenges. UK headquartered, delivering quality Outsourcing Solutions to Accountancy Practices since 2003. An ICAEW Firm and Certified to ISO27001 and ISO9001, AdvanceTrack are the leading provider in the UK offering technology led, secure, quality outsourcing solutions to accounting firms. Deliver profitable outsourcing solutions and scalability for your firm. The Outsourcer of choice for QBO firms. 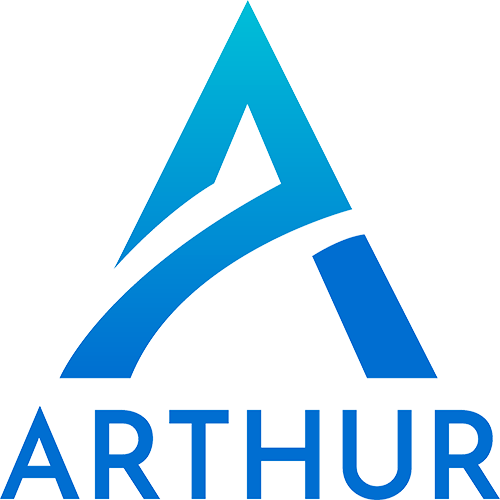 Arthur Online simplifies property management, the suite of apps and desktop allows users to manage their portfolio’s from anywhere in the world in real time. The Arthur Online-QuickBooks integration is a ‘best of breed’ approach to ensure powerful and comprehensive accounting. It allows you to produce powerful financial reports and forecasting. 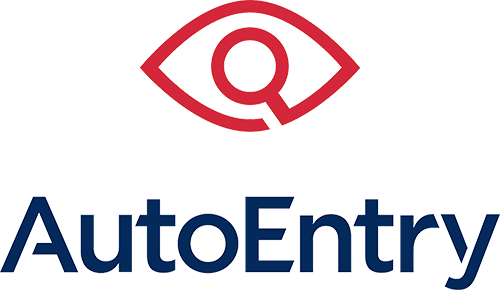 AutoEntry is an automated data entry solution for accountants, bookkeepers and business owners. Simply scan, snap or email a copy of the document you want to capture and AutoEntry automates the publishing of this information, securely and accurately into QuickBooks online and desktop software. B2BGateway provides fully managed EDI & API connectivity solutions for QuickBooks users. B2BGateway’s cloud-based solutions are 100% built and maintained by B2BGateway developers and allow the QuickBooks user to communicate seamlessly with their customers and 3PL’s. B2BGateway offers fully integrated EDI & API connectivity solutions to cater for all market needs. Businesses who work with an adviser are 4x more likely to receive funding than those without a trusted adviser. Capitalise helps you find finance for your SME clients from over 100 institutional and fintech lenders throughout the UK. We use in-house technology and data analytics to identify the best financing options available for UK businesses. Sounds complex. But we make SME lending simple. Meet Chaser – cloud credit control software for SMEs, and the accountants and bookkeepers that serve them. Chaser automates the chasing of unpaid invoices via email, without losing the human touch. The average Chaser-empowered business gets invoices paid 16 days earlier (boosting cash flow by £4,400 per £100,000 turnover) and recoups 7.3 hours a week. For accountants and bookkeepers, Chaser helps you add value to your offering, and to gain and retain clients. Either by conducting your clients’ credit control for them using Chaser, or by introducing Chaser to clients for them to self-manage. AccountingWEB’s Cloud App of the Year for the past 2 years running, and rated a perfect 5.0 star average on apps.com – learn more about us at www.chaserhq.com. chata.ai is a conversational business intelligence tool that connects directly to your QuickBooks Online data and does the hard work of data analysis for you. Just ask a question and get an immediate answer. chata.ai can answer millions of questions, replacing the traditional process of data analysis. No more exporting data, fumbling through spreadsheets, doing manual calculations, or learning complex business intelligence tools. Used by growth focused business owners and financial professionals who provide a deeper level of advice to their clients, chata.ai is easy to adopt, results in heavy time savings and gives immediate access to answers for business decision making. Start connecting your QuickBooks Online client data to Excel, so you can spend less time doing repetitive, boring stuff! Use the DataDear Excel add-in to refresh your Excel reports, with QuickBooks data, with 1 click. Create or Edit invoices, bills and journals in Excel and push them in bulk to QuickBooks, with 1 click, directly within Excel. Learn how DataDear can address the Making Tax Digital / Excel challenge with minimal effort as a long-term solution. Expensify delivers cloud-based receipt and expense management through a user-friendly web and mobile application. With a direct integration to QuickBooks and other workflow tools, Expensify automates your expense reporting process from the moment you get your first receipt to when the accountant exports the final report into QuickBooks. 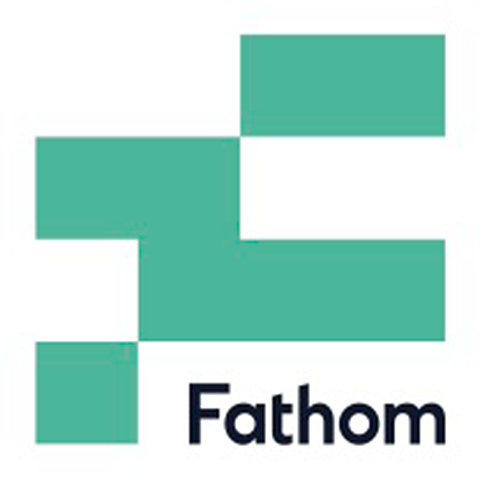 Fathom is a financial analysis and management reporting tool which helps you to assess business performance, monitor trends and identify improvement opportunities. Creating insightful analytics, reports and dashboards has never been easier! Float is an award-winning operational cash flow forecasting tool for Quickbooks Online that can help you project how much cash you’ll have next week, next month or next year. 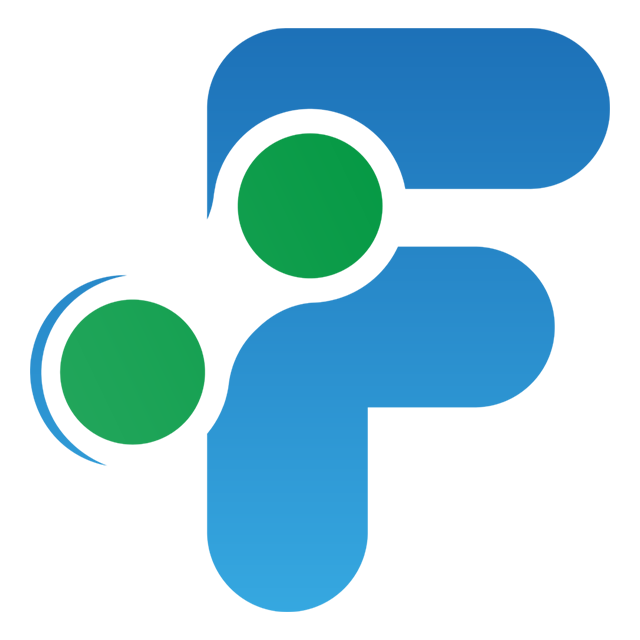 Our daily sync with QBO means your forecast is always accurate and up-to-date, saving you hours every month. Flowless helps Accountants and SMBs to facilitate Business processes by creating required workflows without any additional IT skills or hired technical staff. User-friendly flow builder allows creating your workflow within several clicks. Flexible configurations offer different scenarios to meet the specific needs of your Business. Fluidly is on a mission to help small businesses and their advisors sleep better at night by providing Connected Cashflow. Fluidly uses Artificial Intelligence to act as an autopilot for business – intelligently chasing late invoices, providing up-to-date cashflow forecasts and giving accountants real-time monitoring capabilities for their whole client base. Futrli are on a quest to move the needle on the small business economy, which spans over 130 million small businesses globally. Founded in 2014, Futrli supports over 40,000 businesses and 1,000 accountants in 130 countries through their 100% cloud-based platform that helps small businesses make decisions and take actions that lead to success. Through a powerful suite of reporting, budgeting, cash flow forecasting and predictive modelling tools, SMEs can plan for the future, get a grip on cash flow and see how their business is performing in real time. For accountants working with SMEs, Futrli’s CPD-accredited Advisory Certification course helps them achieve their advisory potential. Futrli operates globally and has offices in Brighton (UK), Belfast, Aukland, Sydney and Melbourne (Australia). 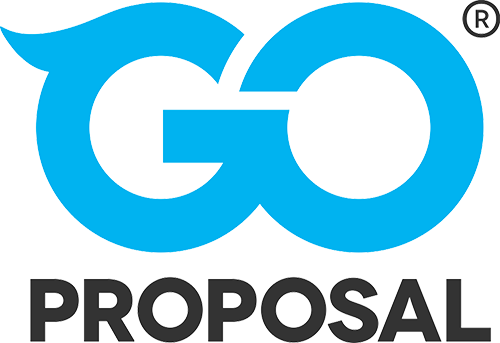 GoProposal is a proposal tool and software that maximises the value you give to your clients AND get in return. Because most accountancy firms don’t get paid for all the hard work they do. Get your invoices paid automatically as soon as they’re due with GoCardless, the online Direct Debit solution. Take control of your cash flow, automatically reconcile payments within QuickBooks Online and stop chasing unpaid bills. Her Majesty’s Revenue and Customs (HM Revenue and Customs or HMRC) is a non-ministerial department of the UK Government responsible for the collection of taxes, the payment of some forms of state support and the administration of other regulatory regimes including the national minimum wage. 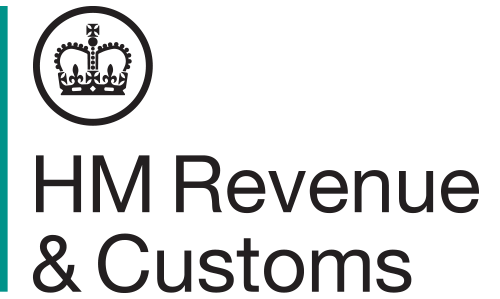 HMRC was formed by the merger of the Inland Revenue and Her Majesty’s Customs and Excise, which took effect on 18 April 2005. Combining advanced invoice capture and approvals automation in a single application, iCompleat is a SaaS application that removes all repetitive tasks, enabling an end-to-end accounts payable and purchase order process that saves time and money. iCompleat’s machine learning delivers up to 90% productivity gains and in addition, provides real-time cash requirements and optimises supplier management. iwoca works with accountants and bookkeepers nationwide to provide your small business clients with hassle-free finance of up to £250,000 to help them grow. Our simple referral and application process, powered by award-winning technology, gives your clients a credit decision within hours and immediate access to funds. OneStop Reporting provides one platform for all reporting, forecasting, and consolidation demands. We enable users to customize reports on demand, and all data are running from QuickBooks Online. The solution contains a large number of report- and budget templates, but most important, OneStop Reporting includes an Excel-based Report Designer which makes OneStop Reporting unique compared to other reporting tools on the market. Payments Powered by Bolt provides online payments so that your customers can pay your invoices online and you can process the payment with your chosen payment provider. In 2018 we processed $200m and were in the top 10 QuickBooks apps for the year. The world relies on mobile connectivity more and more each day. And this changing commercial landscape can improve the speed of payment, from both a business and customer perspective. QuickBooks and PayPal are working together to make payments simpler and faster, for everyone. Practice Ignition is used by smart bookkeepers and accountants all over the UK to price their services, win more clients, automate their payment collection and deploy their jobs and tasks into practice management systems. It’s the ultimate solution for growing cloud proadvisors. ProboVAT is a user friendly application which helps organisations to automate the preparation, review and submission process of VAT. The built in controls in ProboVAT ensure that the discrepancies are reduced. ProboVAT integrates seamlessly with QuickBooks, provides a summary of the company’s VAT status and displays reports enriched data analytics in a graphical dashboard. Receipt Bank is revolutionizing bookkeeping for over 25,000 accountants and bookkeepers and tens of thousands of small business customers globally, using award winning AI and automation to unlock the value of bookkeeping and real-time accounting. simPRO offers a range of solutions to help field service and maintenance businesses work smarter. We’ve helped thousands of businesses around the world to optimise their business workflows to refine processes, improve productivity and increase productivity. simPRO also integrates seamlessly with QuickBooks to provide a complete cloud solution. 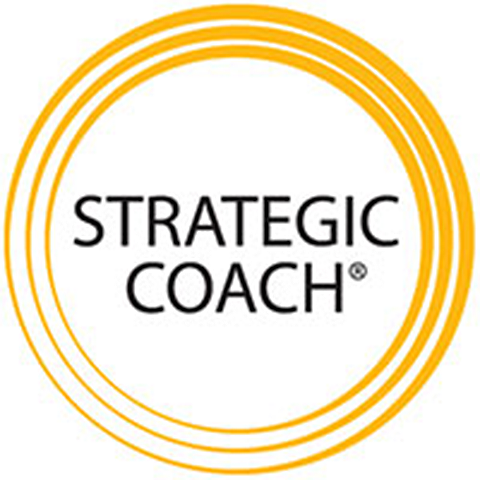 The Strategic Coach® offers focusing programmes for successful and highly motivated business owners. Currently, over 3,500 business owners from more than 60 industries worldwide attend Strategic Coach programmes. Participants meet quarterly to learn concepts and tools they can use to achieve greater freedom, simplicity, balance, and confidence in all areas of their lives. TaxCalc produces smart, simple, integrated and affordable practice software for tax, accounts production, practice management, company secretarial, VAT, GDPR and more. Our award-winning products are continually updated, MTD-enabled and run beautifully on PC, Mac, Linux and Cloud. No wonder TaxCalc is the go-to, trusted provider to over 8,000 UK firms. Taxfiler is a cloud suite, used by more than 6,500 accountancy practices, enabling accountants to prepare and file tax returns and statutory accounts to Companies House and HMRC. It delivers all the compliance functionality that companies need at a much lower cost than traditional desktop software. Taxfiler has a simple, transparent monthly pricing policy that allows filing for companies, partnerships, individuals and trusts. Taxfiler was the winner of the Accounting Excellence Accounts Production software of the year 2018 and the Institute of Certified Bookkeepers Accounts Preparation and Taxation Software of the year 2018. For more information and to view our fully functional demo please visit http://taxfiler.co.uk. Unleashed Software is a Software-as-a-Service (SaaS) company that provides manufacturing, wholesale and distribution companies with a smart inventory management solution. Unleashed provides real-time visibility of inventory and transactions across suppliers, warehouses, production, customers and sales. It integrates with industry-leading cloud accounting platform Quickbooks and other business applications to deliver a total solution.